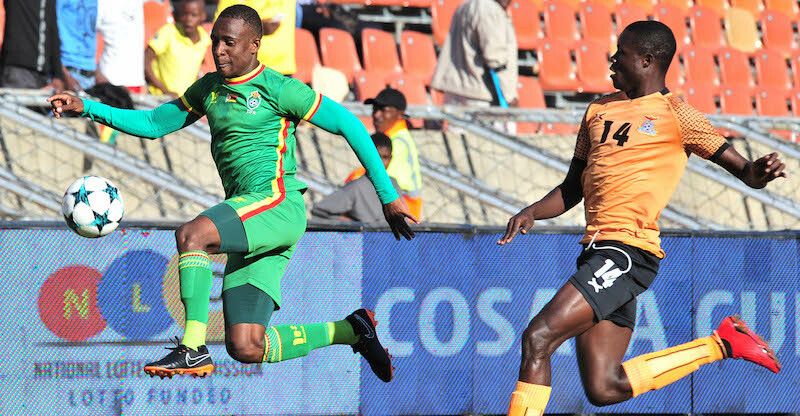 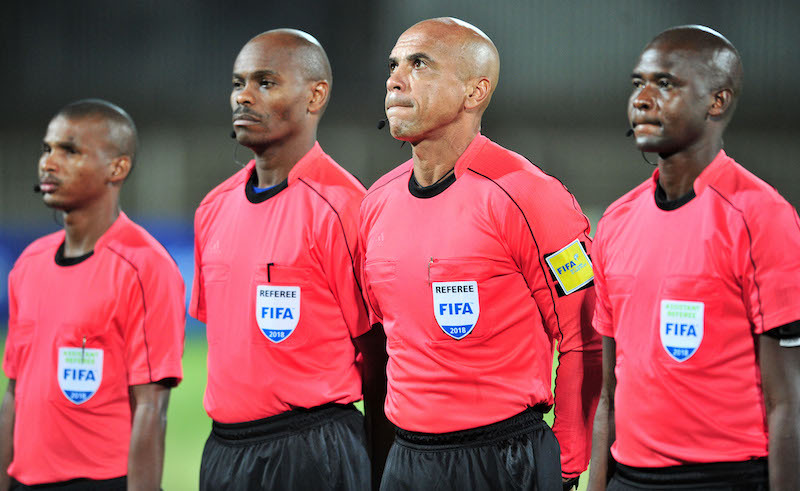 A year to remember for COSAFA! 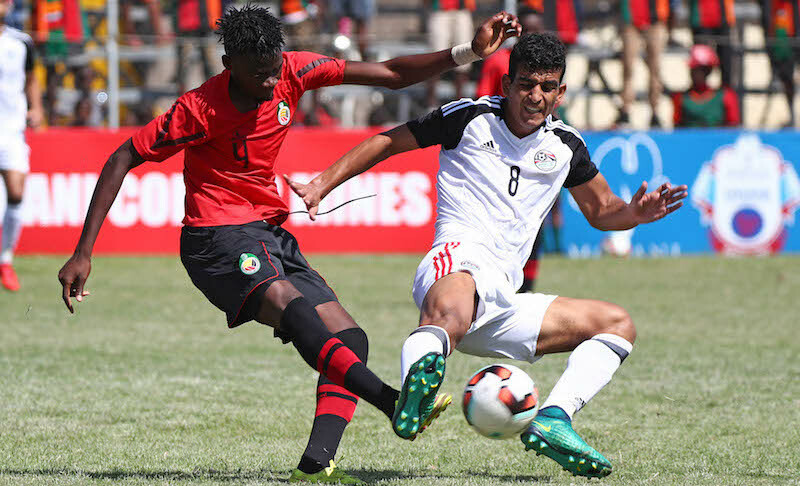 Defending champions South Africa go into the 2018 MOPANI Copper Mines COSAFA Under-20 Championships among the favourites again and their statistics over the last two tournaments show just why. 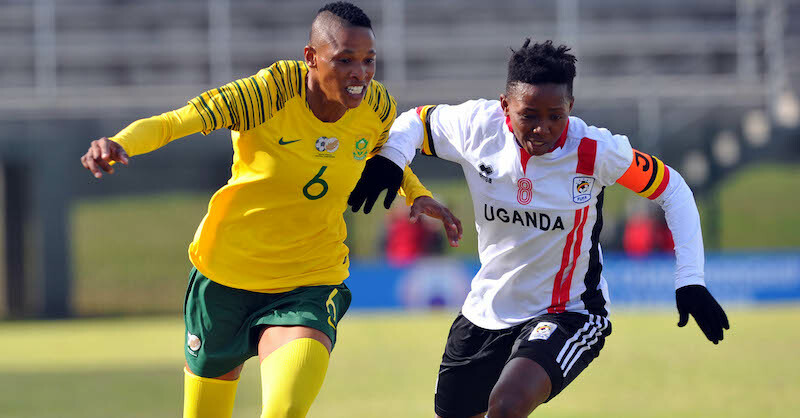 The regional championship has been played for the last two years after having taken a break and in that time ‘Amajita’ have been the stand-out competitors. 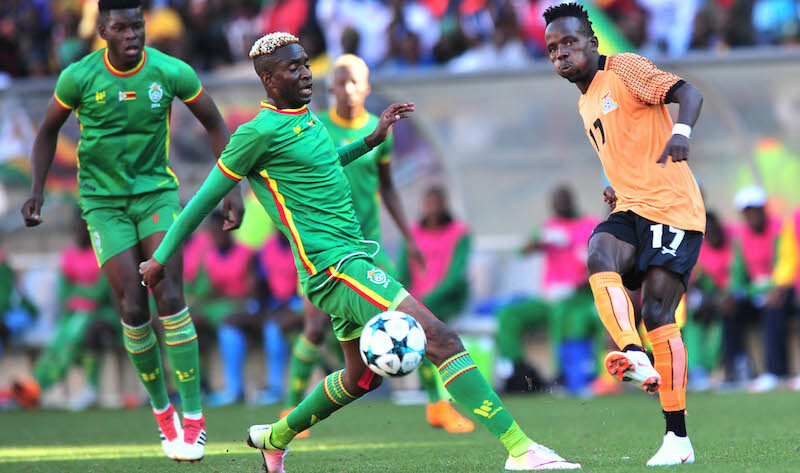 The 2018 MOPANI Copper Mines COSAFA Under-20 Championships will again be played in the Zambian city of Kitwe from December 2-14. 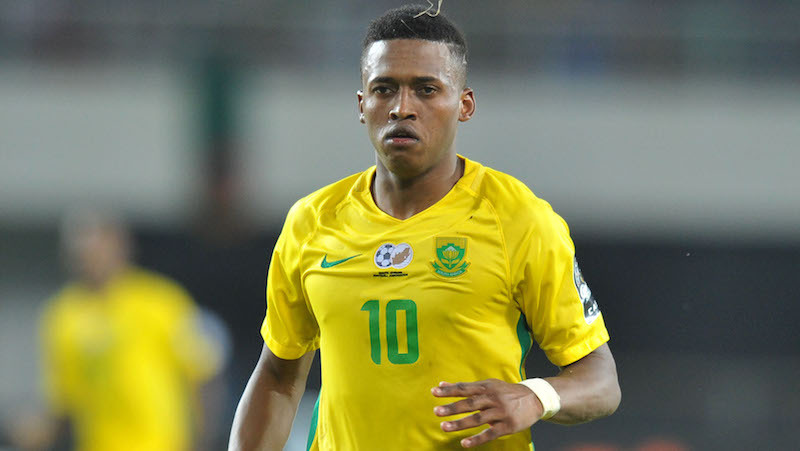 Here is a quick lowdown on the 12 competing nations ahead of Wednesday’s first round draw. 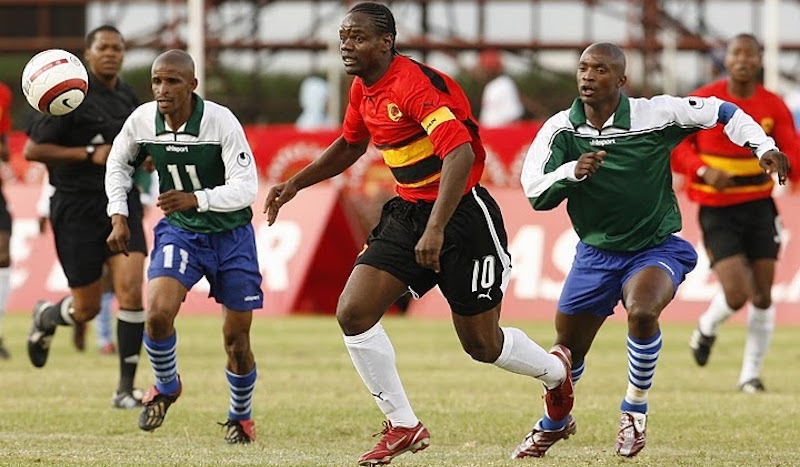 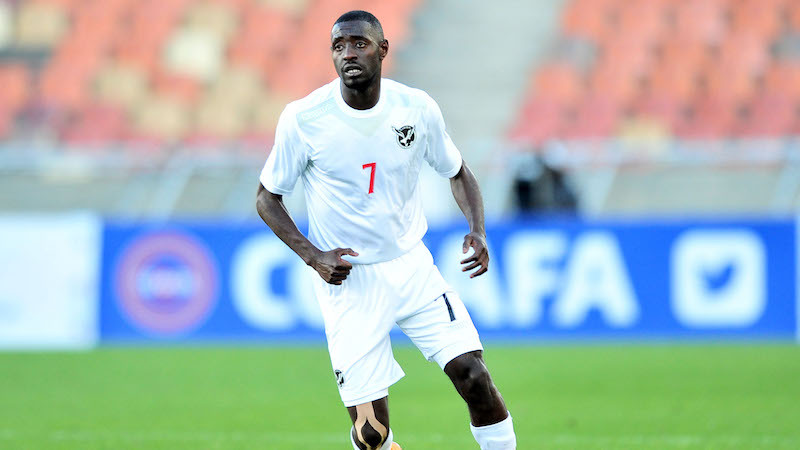 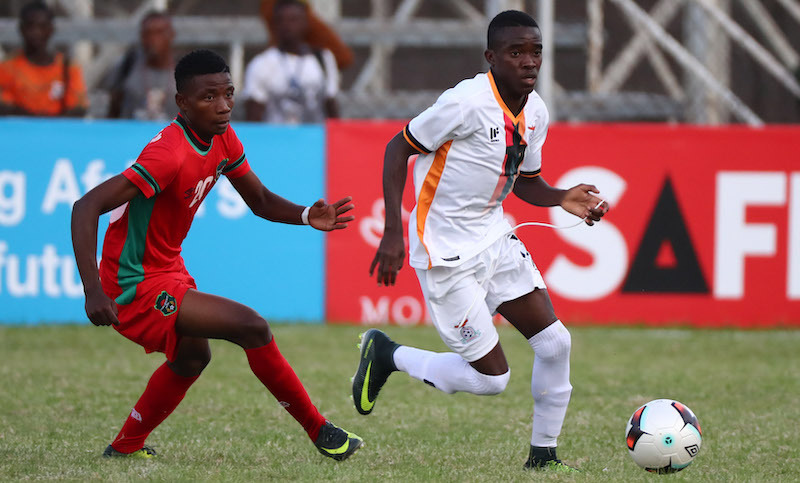 ANGOLA Angola will be hoping to make history when they compete at the 2018 COSAFA Under-20 Championships.